Summer 2015: SEARCHING FOR CELIA published by Bold Strokes Books! My fifth novel, the GBLTQ mystery/thriller SEARCHING FOR CELIA, was published by Bold Strokes Books in New York in June 2015. SEARCHING FOR CELIA follows 33-year-old bestselling American spy novelist Dayle Salvesen, who arrives in London for a writers' conference, only to be told that her best friend, former classmate, and one-time lover Celia Frost has died under mysterious circumstances. Or has she? There's no sign of Celia's body, and Celia's flat contains items suggesting she planned to travel. The deeper Dayle digs, the more she begins to question not only how well she knows Celia, but know well she knows herself. The Advocate called the book "a captivating lesbian page-turner," and a 'fast-paced, twisted, philosophical mystery," while naming it one of "The 15 Best LGBT Summer Reads," while Lambda Literary described it as a "riveting tale of identity and betrayal." Oscar nominee Peter Firth signs a letter of interest to star in HANDLE WITH CARE! We are thrilled to announce that multi-award-winning, Oscar-nominated British actor Peter Firth (Equus, Tess, Amistad, etc.) has signed a letter of interest to play the starring role of Kevin in HANDLE WITH CARE! Peter is a veteran actor of great intelligence, sensitivity, energy, and emotional range. In his 40+-year career, this former child star has played roles as diverse as Mozart, military men, serial killers, and everything in between. Today he is probably best known to American viewers from his ten years starring as Sir Harry Pearce, head of the British security services, in the PBS drama MI-5. After 20+ years as an author and freelance editor, novelist Elizabeth Ridley has taken the leap into independent filmmaking by producing her first full-length feature film, HANDLE WITH CARE, based on her own original screenplay. The story follows a British-born English Lit professor, now living in Milwaukee, who struggles to connect with his adult son during a chaotic holiday season while dealing with a long-held secret of his own. We couldn't be more thrilled about this exciting new venture! I'm very pleased to announce that my five-minute verbal pitch for the short film I'm writing and producing, WINGMAN DAD, took first place at the "Pitch Us Your Film!" 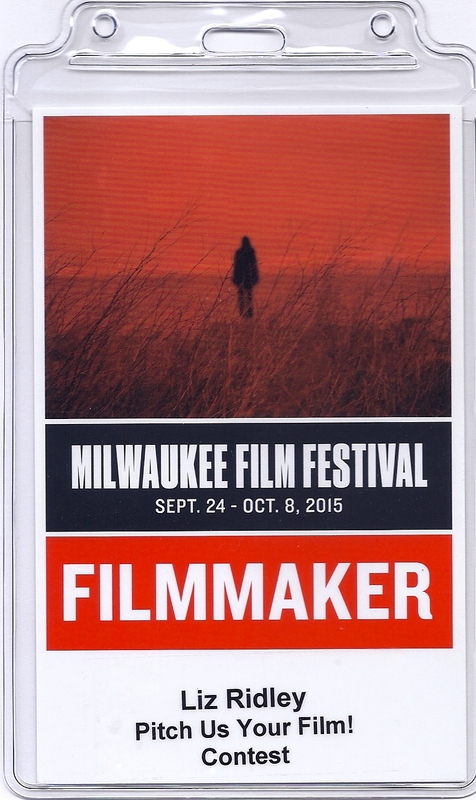 contest at the Milwaukee Film Festival. In WINGMAN DAD, patient single father Derek, 62, tries to help his 21-year-old special needs son Ben find a girlfriend. But Ben’s approach to romance is bigger and broader than even his loving dad can imagine. October 2015: Pitch Contest Win! 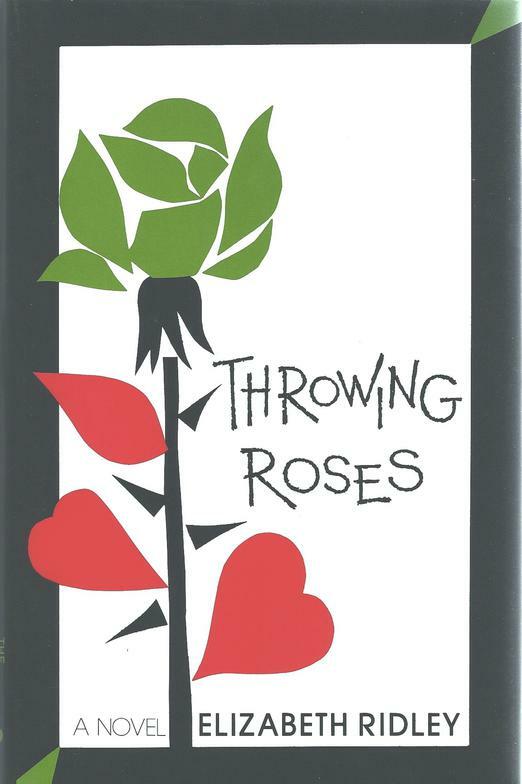 My first novel, THROWING ROSES, published by The Permanent Press in New York in 1993 and still in print, became available for the first time in an ebook edition in early 2016. For more information, check out the publisher's website at www.thepermanentpress.com. And happy e-reading! January 2016: THROWING ROSES now available in ebook format! Summer 2015: Book Promo Video for SEARCHING FOR CELIA available on YouTube! Working with a fantastic cast and crew, we produced a short book trailer video to promote the launch of my novel SEARCHING FOR CELIA in early 2015. We filmed the video on location in Milwaukee, Wisconsin, and it is narrated by the extraordinary British actor Peter Firth. Check out the link on YouTube! 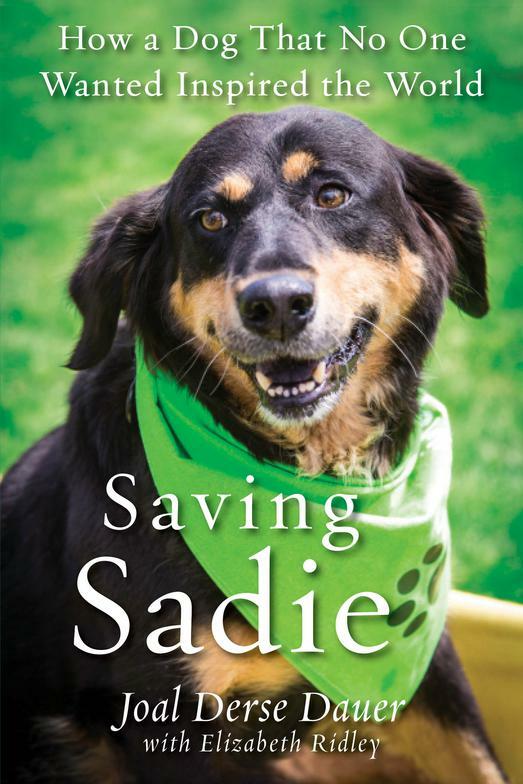 My sixth book and first work of nonfiction, SAVING SADIE: HOW A DOG THAT NO ONE WANTED INSPIRED THE WORLD, was published by Citadel/Kensington in late September 2017, is already in its third printing, and has been licensed to a publisher in Spain for a Spanish-language edition. Along with my co-author Joal Derse Dauer, we tell the story of her remarkable dog Sadie, rescued from a no-kill shelter in Kenosha, Wisconsin in 2012 after being shot in the head and back and left for dead in the hills of Kentucky. Today media darlings Joal and Sadie travel the country spreading their twin messages of accepting those beings, both human and animal, that are differently abled, while also advocating to strengthen the laws and punishments against animal abuse.